Rebecca Aris reviews her personal highlights from pharmaphorum’s content this past month and shares what’s to come in 2014, including a look at who will be joining pharmaphorum’s editorial team in January. Do extroverts or introverts make the best leaders, questioned Rob Dickerson of Menarini, in his article published this month? The article received praise through forum comments on the article itself, in addition to discussion comments in our LinkedIn group and was one of my personal highlights this month. In addition to challenging the false beliefs surrounding introverts and their leadership qualities, Rob highlights how ‘extremes at both ends of the spectrum of introversion and extroversion do not make successful leaders’, offering us real food for thought. In the latest article by Eli Lilly and Company, Bill Reid explored one of the biggest threats to adequate health care across the globe – counterfeit drugs, in his article, Countering counterfeit drugs. Bill wrote of recent progress that could help to limit the volume of counterfeits being accessed by patients and also of Lilly’s commitment to tackling this global challenge. Daniel Ghinn’s list of his top-ten favourite pharma social media ‘firsts’ of the 2013 was one of our most read pieces this month. Daniel listed social meida efforts such as Janssen’s Tumblr initiative to engage people living with HIV, GSK’s facebook page, which actively engages 90,000 followers, and the loss of $160m by Chinese pharmaceutical company Renhe Pharma following a social media crisis. Daniel’s ‘Pharma gets social’ series exploring the social media activities of pharma companies will continue into 2014 as one of our most popular series. What’s to come in the year ahead? 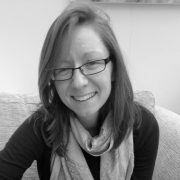 Those among you with sharp eyes may have noted at the bottom of our Christmas Eve article ‘What will Santa bring pharma this year?‘ that Jacky Law will be joining pharmaphorum in January as Managing Editor of premium media. We look forward to her starting with us in 2014, and I strongly encourage you to read her amusing festive piece if you haven’t already. So look out for these interesting thought-leadership articles in January in addition to more content from our new Managing Editor of premium media. Until next month, I do hope you continue to enjoy our content and please do enjoy a very Happy New Year! 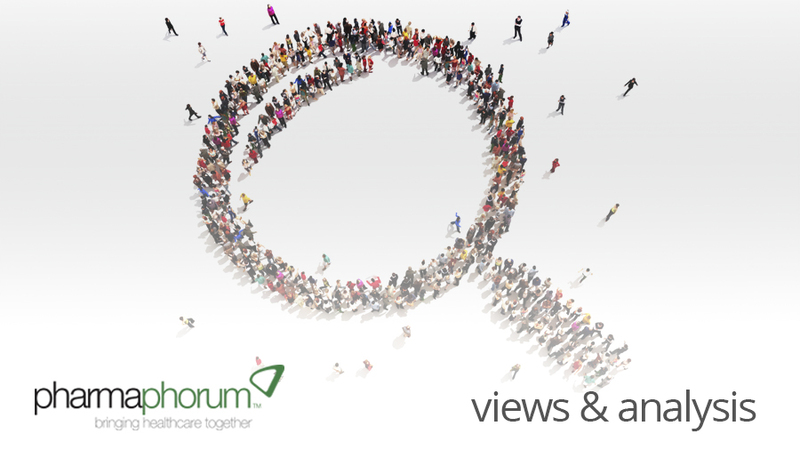 Closing thought: what would you like to see on pharmaphorum in 2014?